While there are classes for those few hours spent giving birth, where does one find instruction for the years of parenting to follow that trip home from the hospital? How can a parent really meet their child's needs? Bill Richardson seeks to answer these - and other - questions in the most practical of ways. 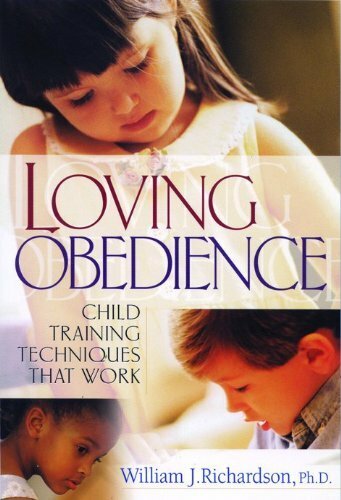 Loving Obedience is a systematic, practical parent training manual. Be intentional in learning how to parent. You just might be surprised to see how quickly it makes a difference in the life of your own child.